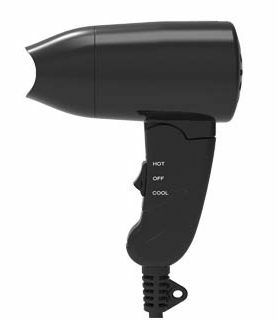 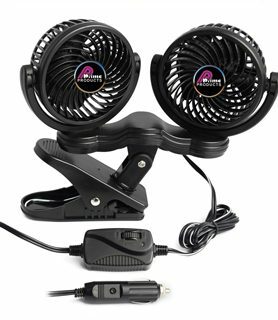 Clip-On-Fan comes with 6 ft. cord that plugs into any 12 volt outlet. 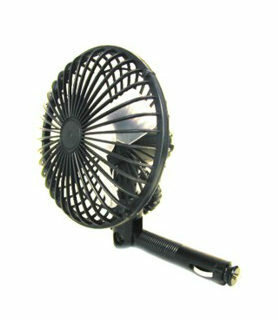 Large spring loaded clip puts fan right where you need it. 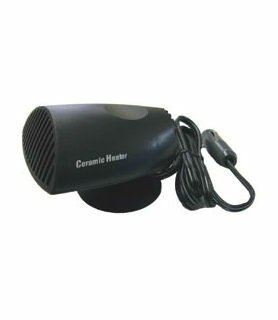 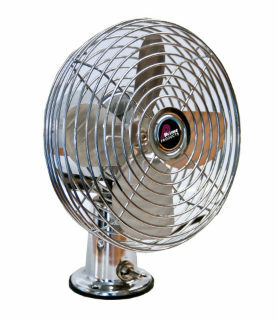 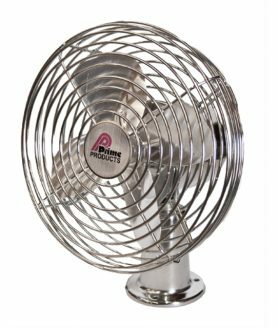 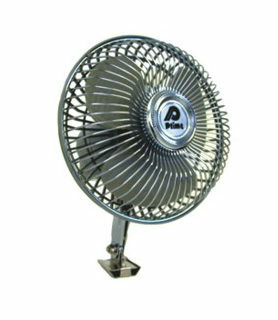 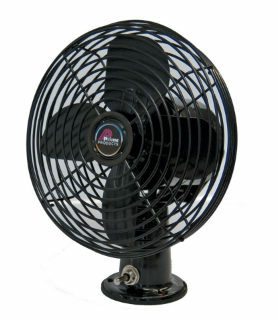 2-speed fan adjusts 360 degrees and increases air circulation while using air conditioning or heating. 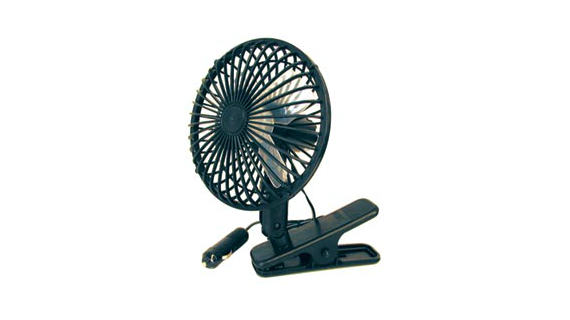 Fan bracket allows for wall mounting with a screw (not included).